Adeline Virginia Stephen was born in the Kensington district of London in 1882. She is better known to the world as Virginia Woolf, considered one of the great modernist English authors of the twentieth century. 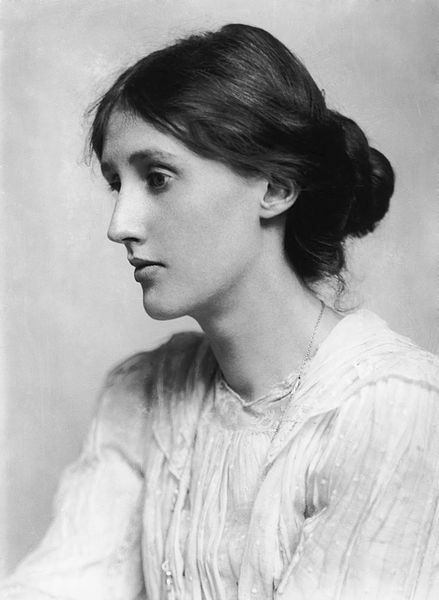 Her best-regarded novels, not yet available in the public domain, include Mrs. Dalloway (1925), To the Lighthouse (1927), Orlando (1928), and her extended essay, A Room of One's Own (1929). We offer her works in the public domain, including the short story collection, Monday or Tuesday (1921), which includes: A Haunted House, A Society, Monday or Tuesday, The String Quartet, An Unwritten Novel, Blue & Green, Kew Gardens, and The Mark on the Wall. Woolf was a member of The Bloomsbury Group, influential English literary artists who expressed modern attitudes toward pacifism, sexuality and feminism during the first half of the 20th century. Other members included John Maynard Keynes, E. M. Forster, and Lytton Strachey. 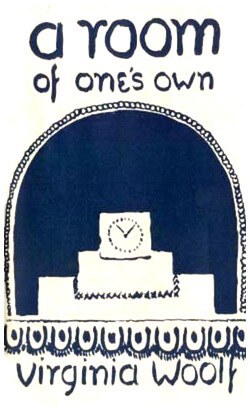 Her provocative essay, A Room of One's Own is widely regarded as among the top ten most Influential Feminist Books. Woolf advised modernist writers to write what they feel, rather than concern themselves with the expectations of publishers or society. Widely known as suffering from mental illness throughout her life, Woolf most likely had bi-polar disorder, but the illness was not well understood or treatable at the time. She committed suicide at age 59. For more background on the genre, we encourage you to read our Modern Feminist Literature Study Guide.